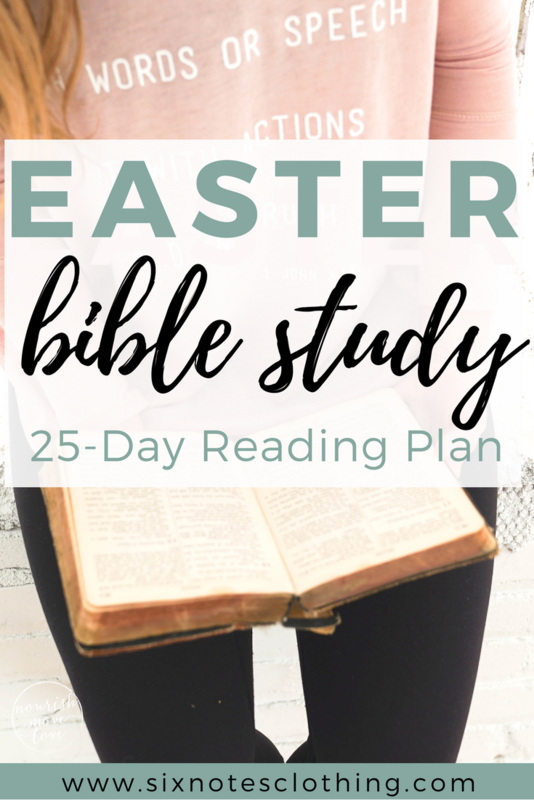 I love books that break down specific scripture. 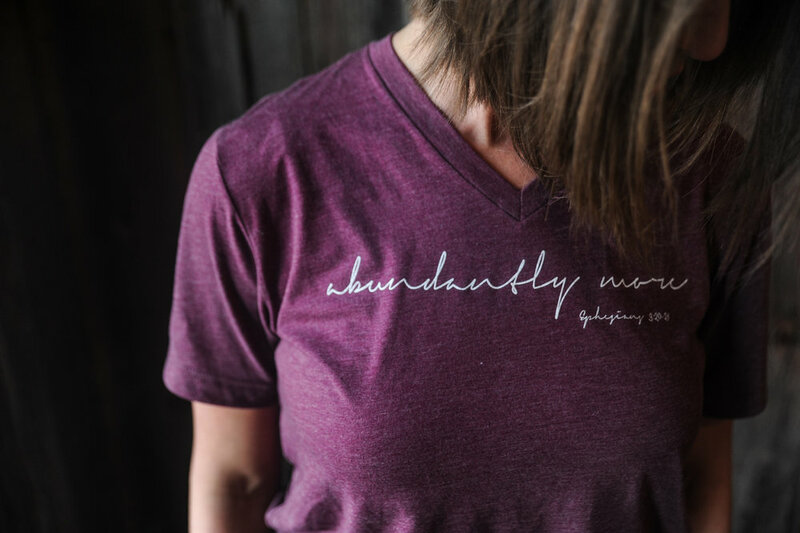 It's how I fell in love with our Abundantly More - Ephesians 3:20-21 verse thus putting it on a shirt. I read God Is Able by Priscilla Shirer about a year ago. It's a simple read with a powerful impact. So if you are in need of a good summer read... this is your book. Well, I decided to pick it up again and start reading. I came upon the chapters that specifically talked about Abundantly More and what that means. I wanted to share with you a little from the book - rephrased a little in my words. It makes you think about the shirt and the power in wearing those two words a little bit more. This is the Ephesians 3:21-21 verse. Actually it's a doxology or a prayer to praise our Father in Heaven. Far More Abundantly. I love that section of the verse. In some translations, it translates to exceeding abundantly beyond. It derives from the Greek words Hyperekperissou Hyper. It's like the Apostle Paul couldn't quite think of a word big enough to explain God's capability. So he tacked on a few prepositions to juice up the words beyond their original meaning. Think about what that word can do?! Whenever hyper finds its way into a word, it makes the original word bigger and grander, faster and stronger, deeper and more multidimensional. So when the Apostle Paul writes "now to him who is able to do far more abundantly than all we can ask or think..." he means BEYOND your more and then FAR more again can God do it. He is Hyper Hyper able. There always seems to be one thing in our life that we want to ask God for. We deeply desire and dream of. Priscilla writes this as examples... When you think about the kind of miracle it would take to completely revolutionize your circumstances, to cleanse your conscience, to repair your relationships, to brighten your outlook, to dig you out of this hole you're in, what is the most amazing, mind-blowing, stupefying solution you can picture? What would be way past, way beyond your wildest hopes? God can go beyond that. Rest assured that we serve a God who is completely and entirely able. And if you are wondering why he hasn't answered your prayer yet, maybe He's working together something far beyond your wildest dreams.